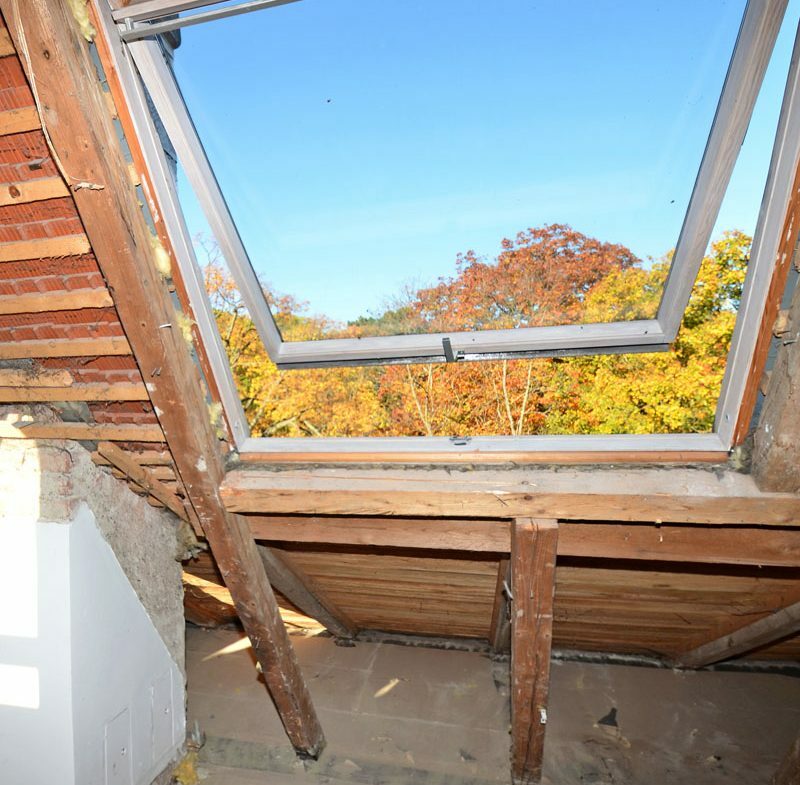 A good number of properties in Brighton are ideal for loft conversion. 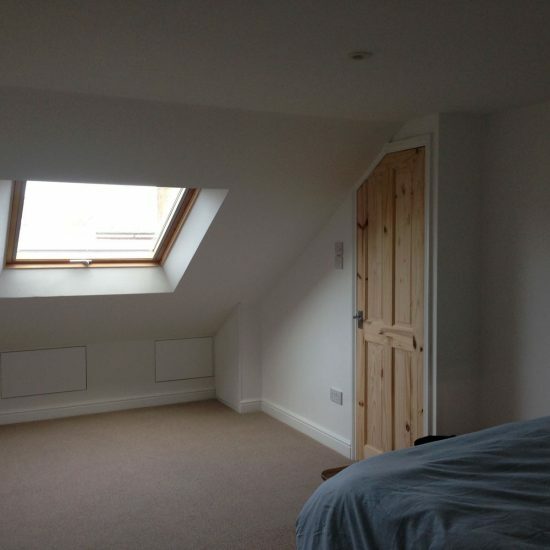 We have worked on several projects in the area, carrying out various types of loft conversion projects. From large bedrooms with en suite facilities to cosy bedrooms with walk in wardrobes, we never disappoint our clients. Our portfolio shows a variety of work done for clients in and around Brighton. In some cases, we didn’t have to move too much around since the existing attic space had a good apex. However, in other cases, we had to do a bit of construction work to enlarge the available space. On many occasions, we have also enhanced the exterior aesthetics of the building in addition to creating a usable indoor space. For every project we have completed, we employed the same process of creating a professional design for the loft conversion, formatted on the design brief provided by the client. Every job we do is entirely bespoke and completed to the exact specifications of the client. Most of our recommendations within the Brighton area can be credited to recommendations left by previous clients. We work on any kind of property, including detached, semi-detached, Victorian terrace houses and bungalow. At Milosh Loft Conversions, we offer free, no obligation consultation and visits where we can answer all your questions and take a look at your property to determine what kind of loft conversion would be best. 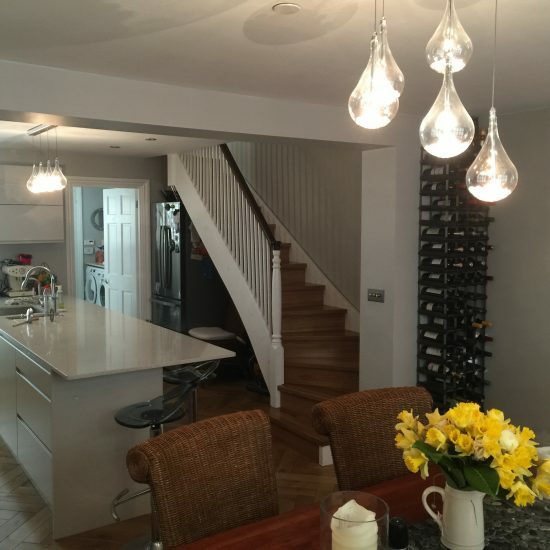 Take a minute to browse through the previous projects we have worked on in the Brighton area.